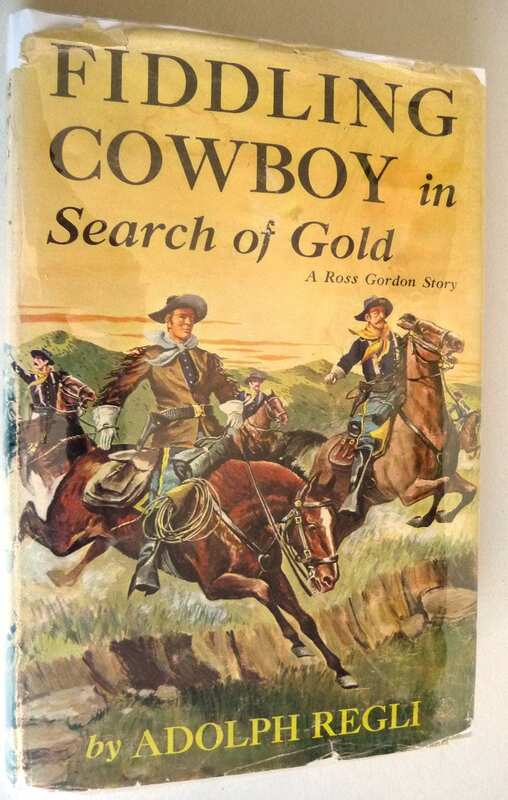 Description: Book has bumping to head and tail of spine. Very light bumping to lower fore edge corners. Brief inscription on ffep. Pages are free of marks and binding is sound. 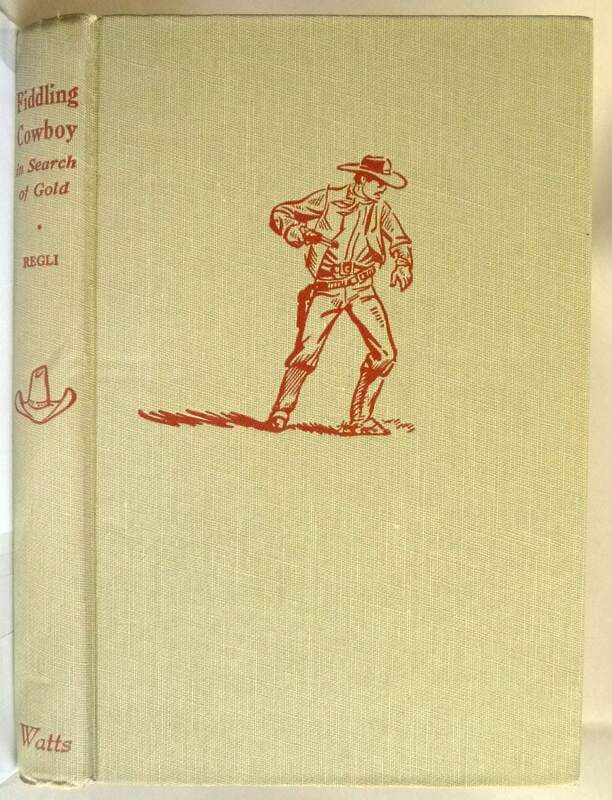 Dust jacket has small closed tears and chips to edges. A couple light drip marks on surfaces. Not price clipped. DJ has been placed in an archival protective cover. 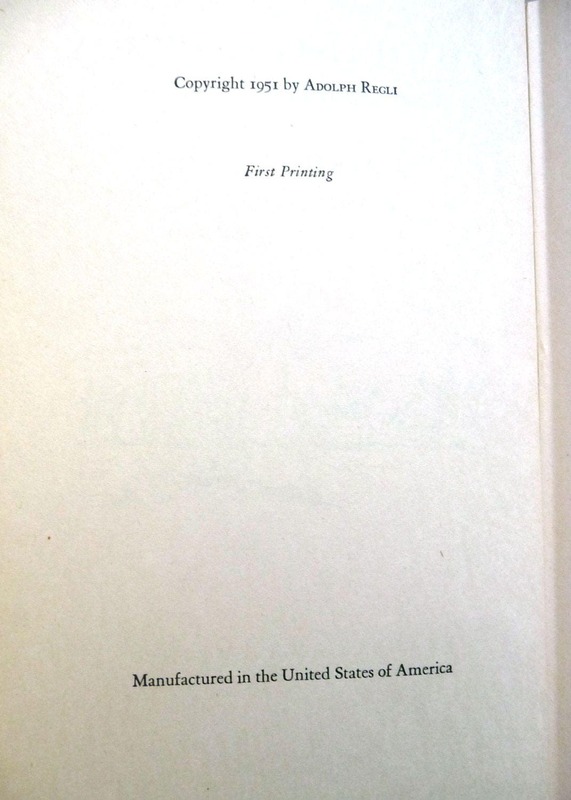 Stated first printing, 1951.